The votes were counted and tallied, and hopefully you saw the results of our Best in Stay & Play here. The lucky winner of the Best Resort was The Wigwam! 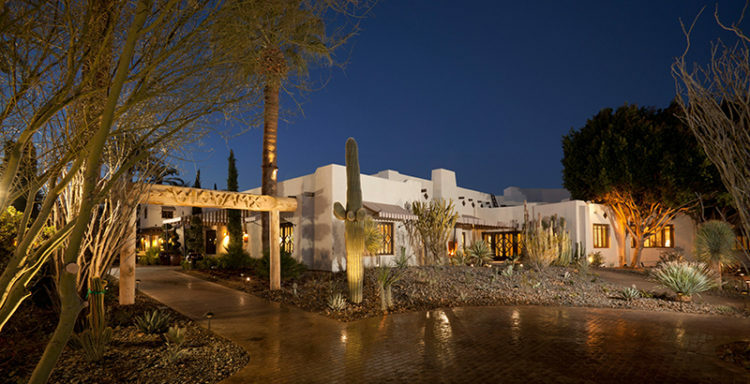 A part of the Valley for 85 years, The Wigwam has everything from golf, to water slides, to meeting spaces, to a wedding venue, award-winning spa, and so much more. You don’t need to travel far to take advantage of all that The Wigwam has to offer — it is right in your backyard, but will make you feel as if you’ve transported elsewhere for a vacation. Currently, the resort is offering a special exclusive to Arizona residents! 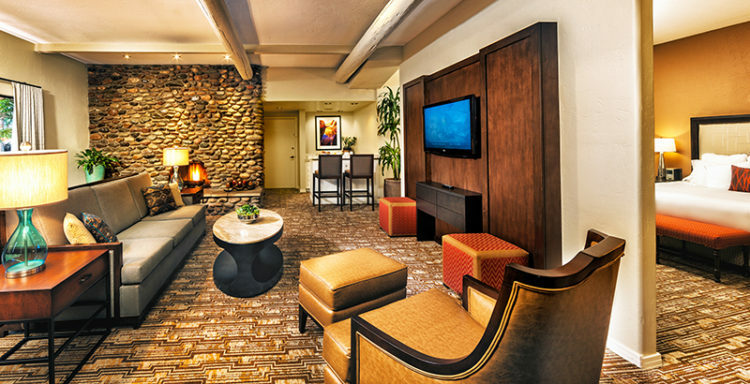 The Arizona Locals Rate special offers locals accommodations at The Wigwam starting at just $129 per night. So if you have been considering a staycation, think no more and just act! Call The Wigwam today at 623.935.3811 to book your staycation and give yourself a break from the norm, without all the hassle of travel.